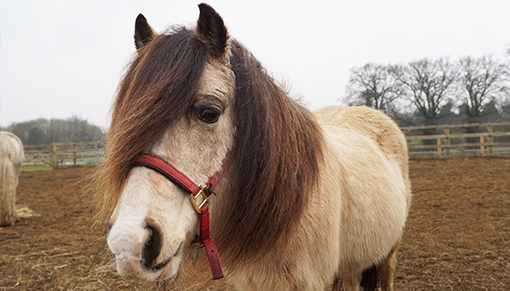 Make a new four-legged friend this February half term when 'We Love Ponies' returns to Redwings Ada Cole. 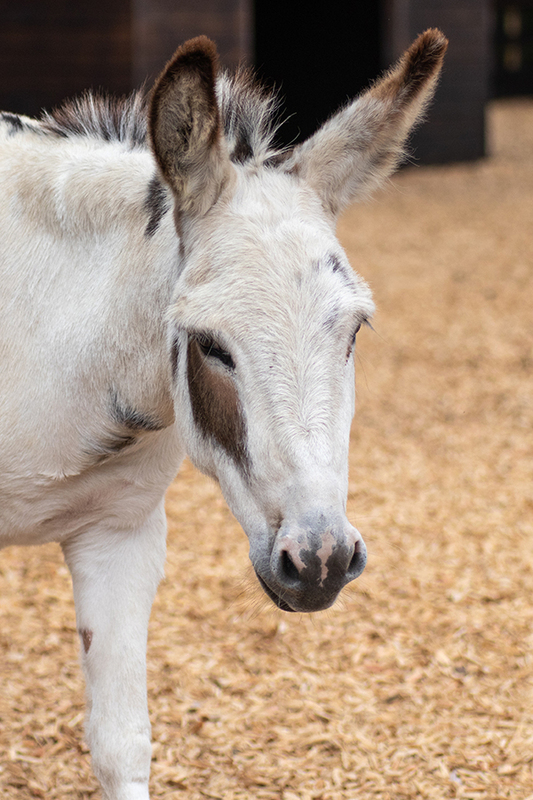 You can meet adorable Shetland Tinkerbell, or our partially sighted duo Josh and Stevie nose-to-nose, just to name a few! You’ll even have the chance to have a go at pony grooming with rock ‘n’ roll pony and Adoption Star Elvis! After you’ve made some new four-legged friends, why not pop into our Nosebag Café for a cuppa tea and tasty treat, or have a browse of our gift shop? 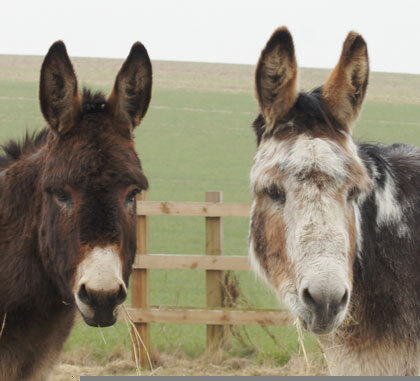 All proceeds go towards the 1,500 horses, ponies, donkeys and mules in Redwings' care nationwide. Redwings Ada Cole, near Harlow, is open every Friday, Saturday, Sunday and Monday, 10am to 4pm (closed on Tuesdays, Wednesdays and Thursdays). Entry and parking are free, and dogs on leads are welcome too.